MANILA -- Tropical Depression "Fabian," the sixth cyclone to enter the Philippines, has maintained its strength while moving northward over the West Philippine Sea, said weather forecasters Thursday. 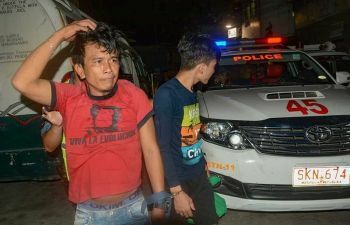 It will be out of the Philippine area of responsibility by Friday evening, or 390 kilometers west of Calayan, Cagayan, said the Philippine Atmospheric, Geophysical and Astronomical Services Administration (Pagasa) in its 11 p.m. Thursday bulletin. Pagasa also located Fabian at 300 kilometers west of Sinait, Ilocos Sur as of 10 p.m. Thursday, and is moving north at 11 kilometers per hour (kph), with maximum winds of 55 kph near the center. "Fabian has no direct effect to any part of the country. 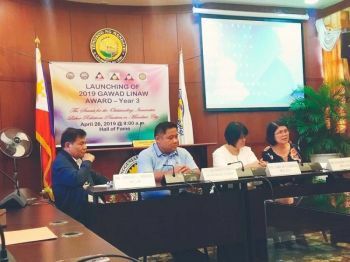 However, it will enhance the southwest monsoon, which will bring moderate to occasionally heavy rains and thunderstorms over the western section of Luzon, particularly Palawan," the weather bureau said on its website. 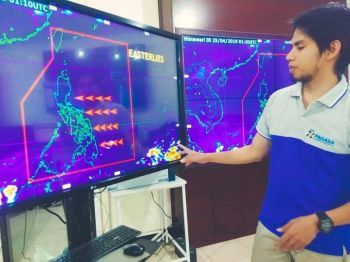 Pagasa estimated the rainfall amount due to Fabian from five to 15 millimeters per hour within the tropical depression's 300 kilometers diameter. 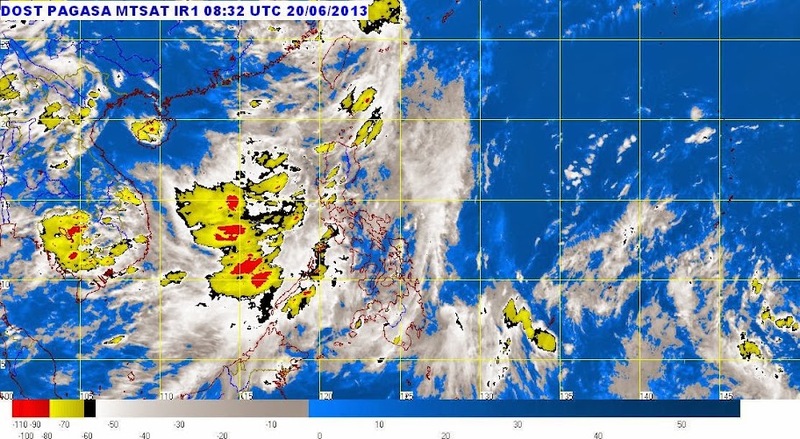 Also on its advisory, Pagasa said that moderate to strong winds blowing from the southwest to south will prevail throughout the archipelago, and the coastal waters will be moderate to rough. The weather bureau also issued a gale warning, as strong to gale force winds associated with the surge of southwest monsoon as enhanced by Fabian is expected to affect the seaboards of Luzon.